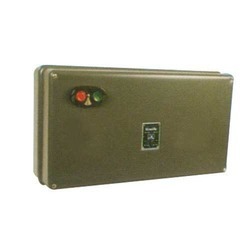 Rated operational voltage: 230V A.C. Rated Voltage: 230 V A.C.
With our in-depth knowledge of this domain, we are actively engaged in offering an excellent quality assortment of Three Phase Electronic Starter. With the valuable assistance of skilled team of professionals, we are engaged in trading an extensive range of high quality Star Delta Starter. 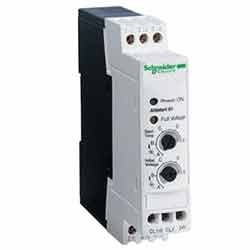 -Type SL starters consist of a Type ML Contactors and Type ML/MNThermal Overload Relay. -Most Reliable motor protection widely accepted in Agricultural as well as Industrial sector. -Guaranteed performance is assured due to world-Class design and quality manufacturing of the starters.